These services help small businesses to run complete apps or a portion of the application in the cloud. It relieves small businesses from hosting, monitoring and maintenance costs. However, businesses should be sure of infrastructure needs, storage, and budget constraints that will have a huge impact on business growth and stability. 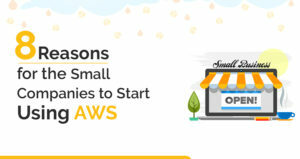 In the next slide, we will discuss the top 8 reasons why small businesses should adopt Amazon Web Services in 2019. 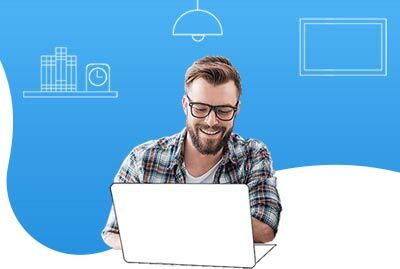 AWS charges for the resources that are used by businesses and helps to reduce the overall administrative or hardware costs. With plenty of features like document sharing or desktop virtualization, businesses can run their apps in the cloud. Also, it gives quick access to apps, documents or other important resources anywhere anytime. 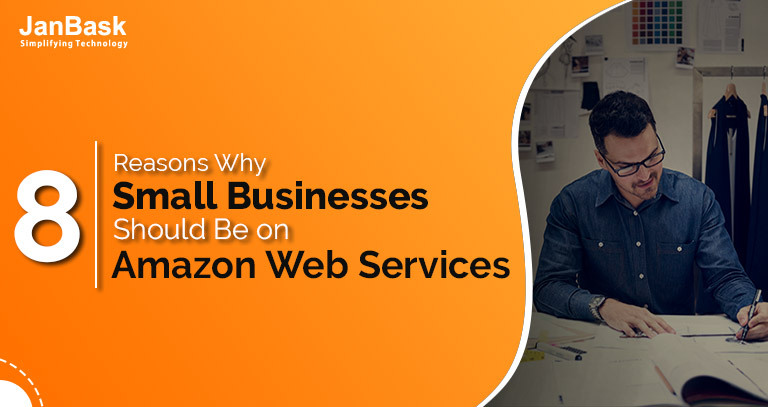 For businesses who need stronger e-commerce components, AWS has a wealth of cost-effective solutions to optimize online sales. AWS also helps in smooth order processing with nominal or no human interaction or support. When apps are hosted via the AWS platform, it allows easy deployment, scaling, management, capacity provisioning, and load balancing. As a result, small businesses can use their apps effectively without any issues. Small businesses also produce huge data and on-site maintenance can be costly and complicated. With AWS storage, Companies may get infinite space and automatic scaling features. They only have to pay for what they use and there are no up-front costs for building an effective storage system. With AWS, migration of data or IT infrastructure is much easy and cost-effective. Also, the migration is quite simple because of the availability of a variety of AWS tools for start-ups. With mobile solutions for IOS and Android devices, small businesses have any time anywhere access to their services. Additionally, AWS helps to design powerful future solutions for targeted mobile devices. Today, AWS offers a robust set of security features to meet all security requirements. AWS has dozens of data centers too that are monitored or maintained strictly. These data centers provide a strong backup capability for your infrastructure or data. 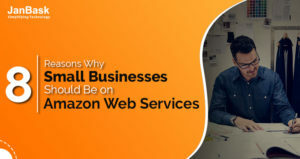 It is clear from the discussion that AWS for small businesses offers flexibility, scalability, agility, and security at very low prices that every business need. A wealth of AWS services can work together and communicate with business apps to seamlessly respond to changing business requirements. Top 7 Reasons Why AWS Is So Successful In The Cloud Space?